Imagine floating on a clear sea of liquid watching fishes, crustaceans, corals – everything from dolphins to dugongs face-to-face. 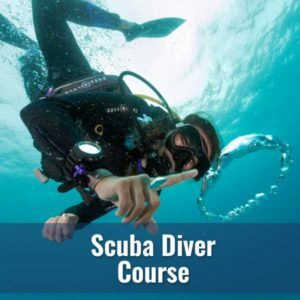 If this sounds like something you would love to do, then the NAUI Skin Diver or Junior Skin Diver course is for you! 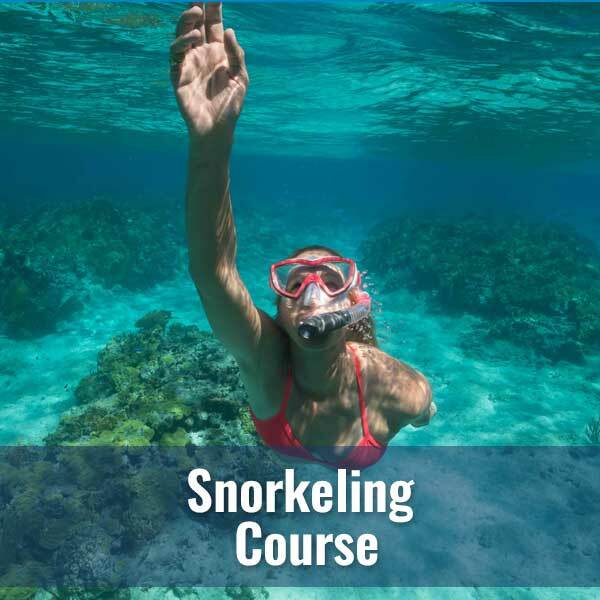 This is a two hour pool session to familiarize you with the equipment and basic skills of snorkeling. Great for beginners! Includes all equipment and pool instruction with a NAUI professional. A more advanced course including NAUI certification. Learn more about the physiology of breath-hold diving and skills to extend your snorkeling fun! Includes two hours of classroom, two hours of pool, two open water dives, equipment, instruction and NAUI c-card. As long as you are 6 years or older and in good physical condition, you can enroll in a Diver’s World Intro to Snorkeling course. NAUI Skin Diver minimum age is 8 years old. Diver’s World snorkeling classes include all equipment and costs. We encourage those interested in snorkeling to purchase their own mask and snorkel. We can help you make sure that your mask fits your face and will give you years of snorkeling fun! Bring yourself, swim suit and towel!